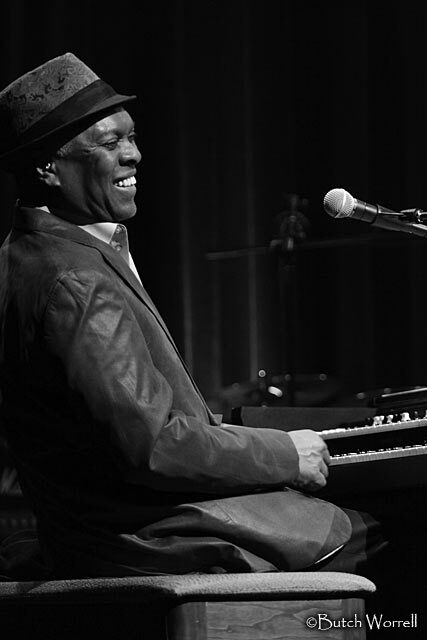 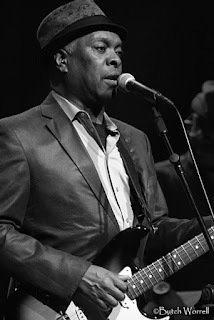 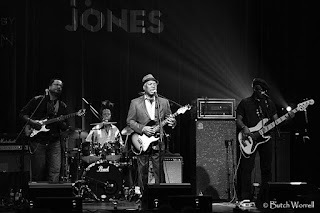 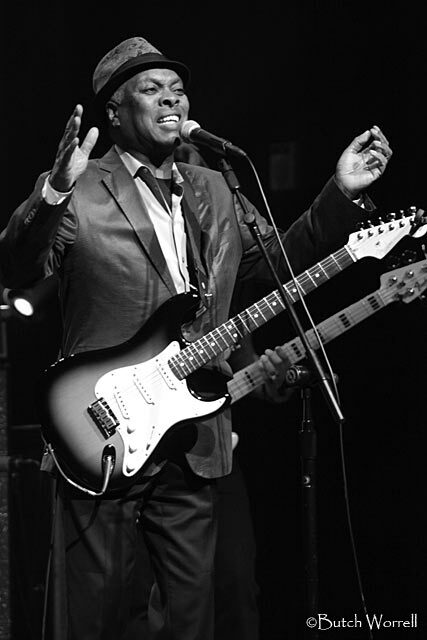 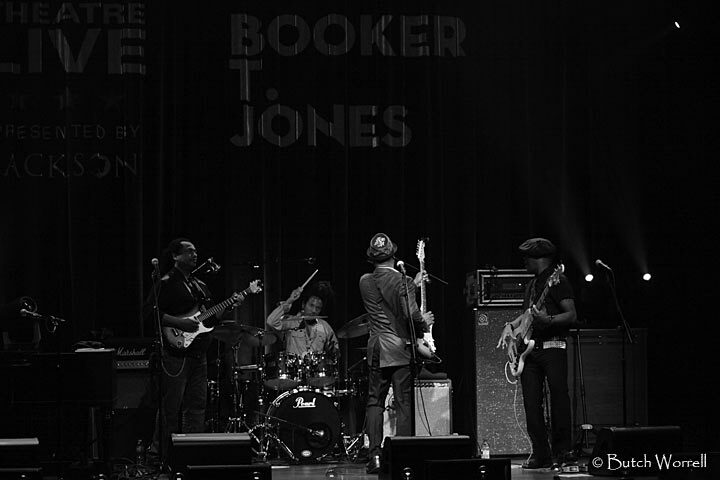 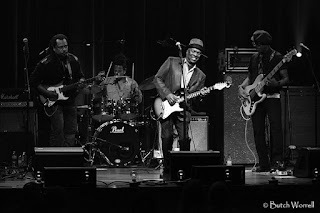 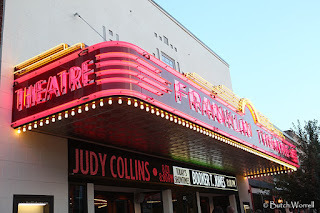 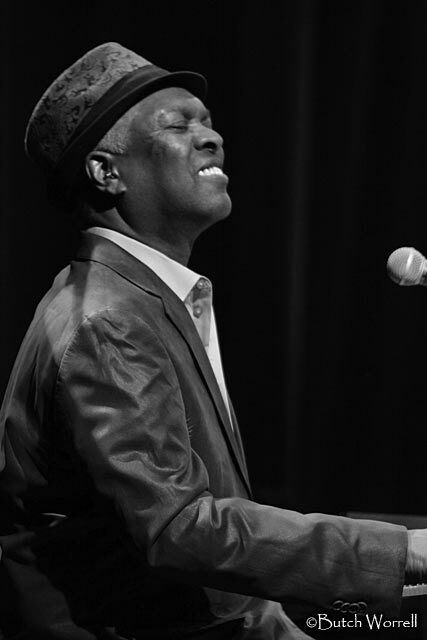 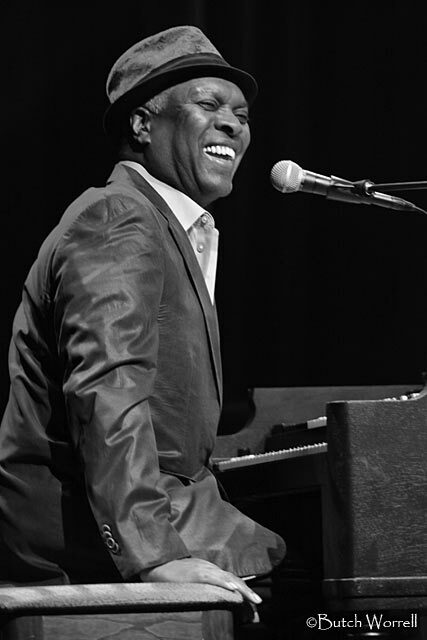 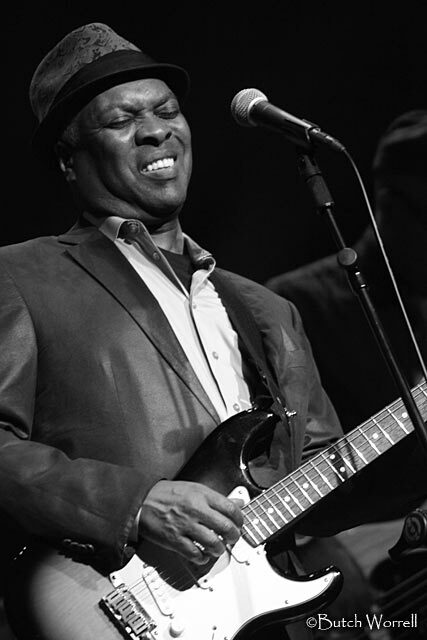 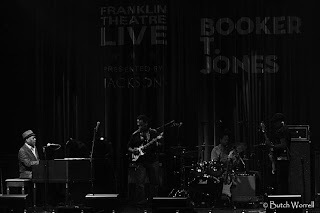 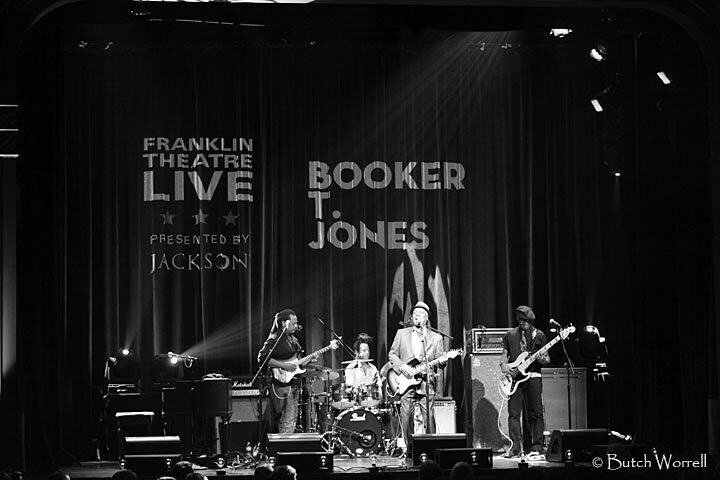 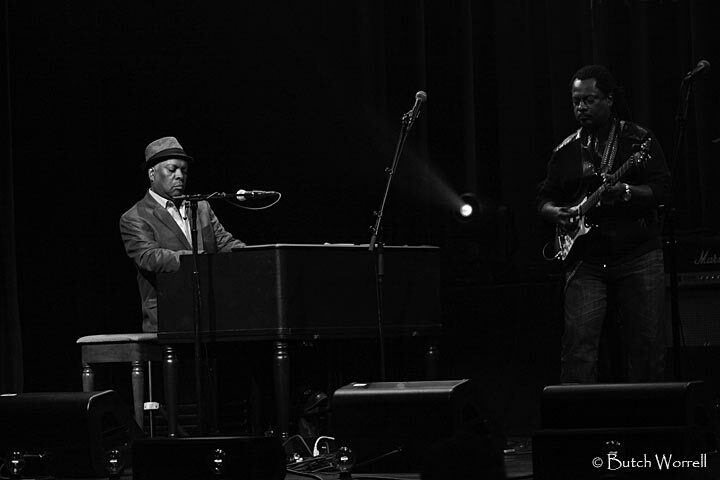 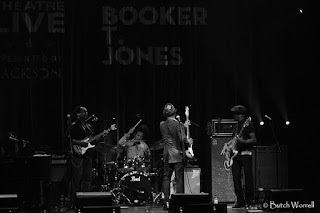 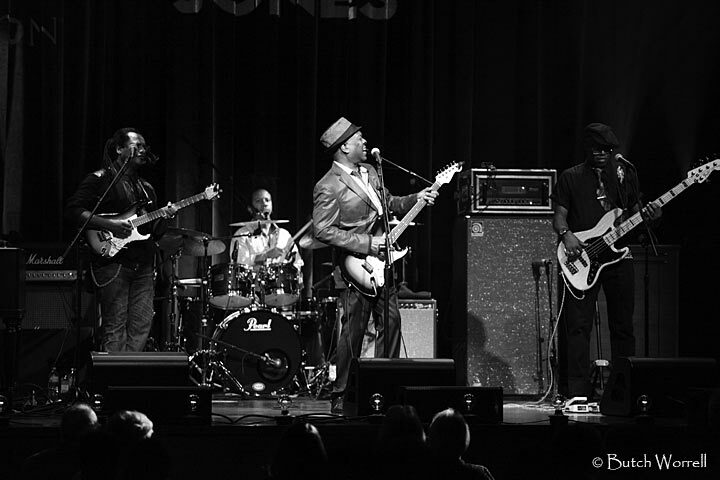 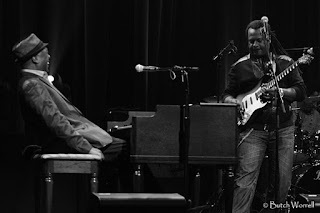 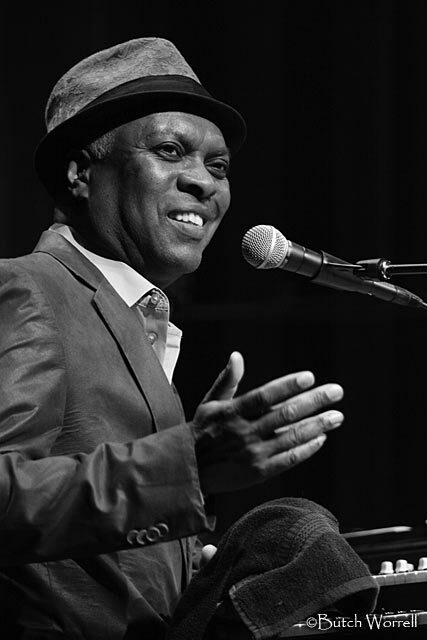 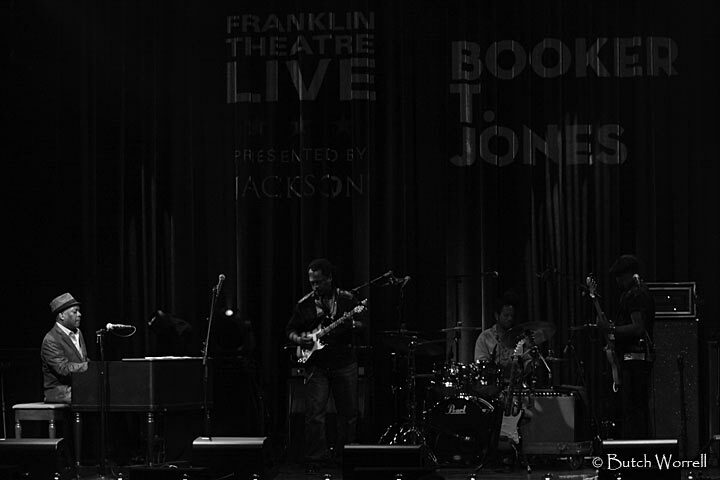 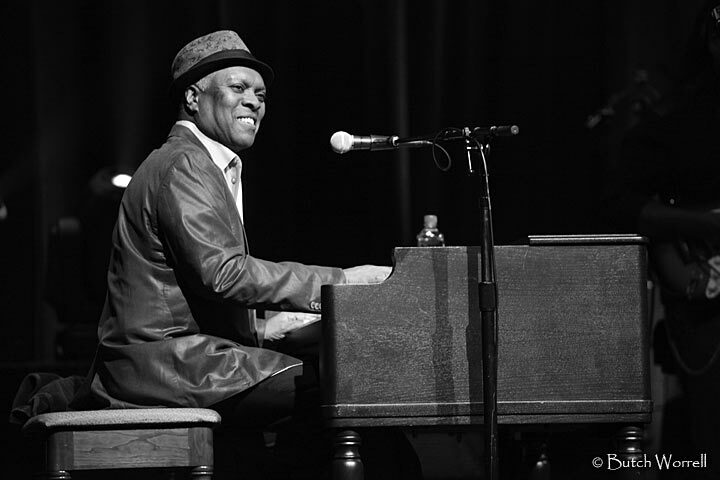 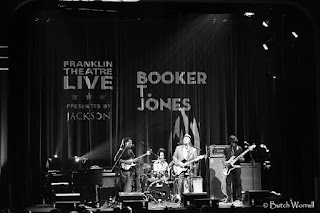 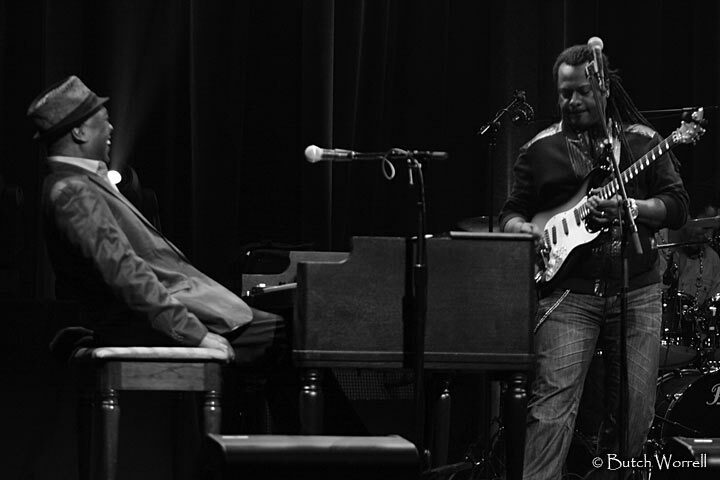 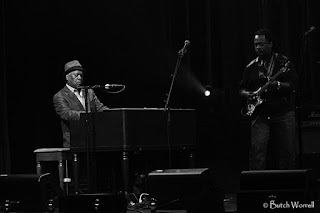 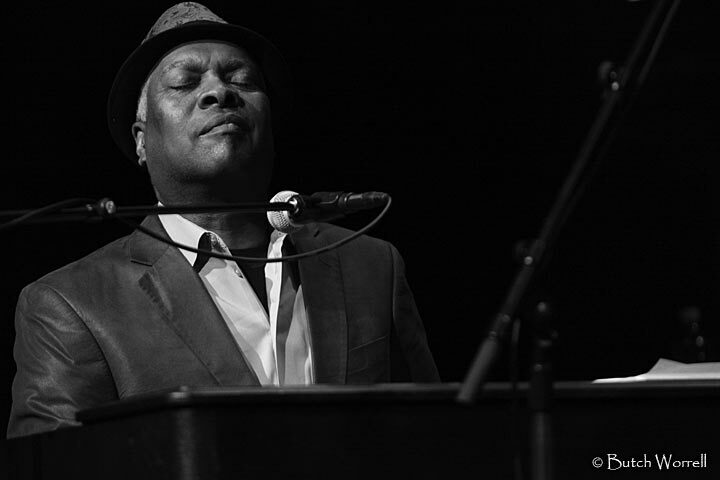 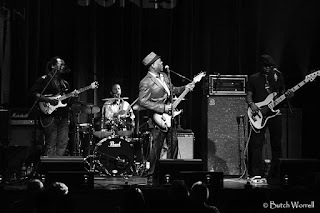 Booker T Jones showed the audience at the Franklin Theatre Saturday night just how old school Rhythm and Blues is done. 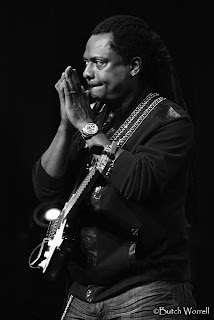 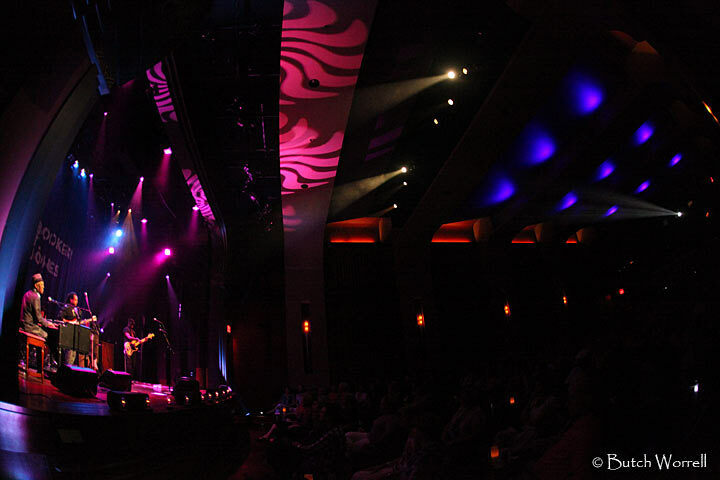 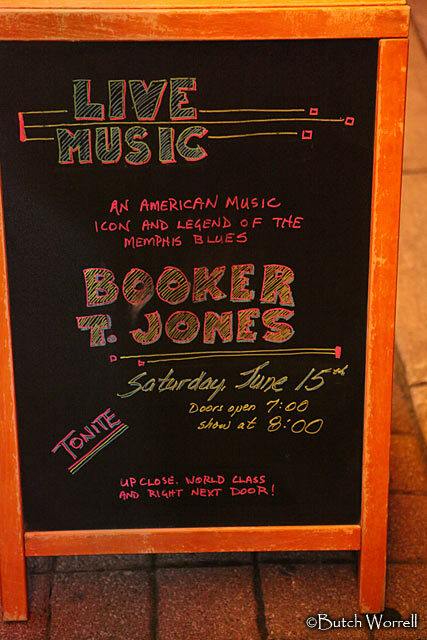 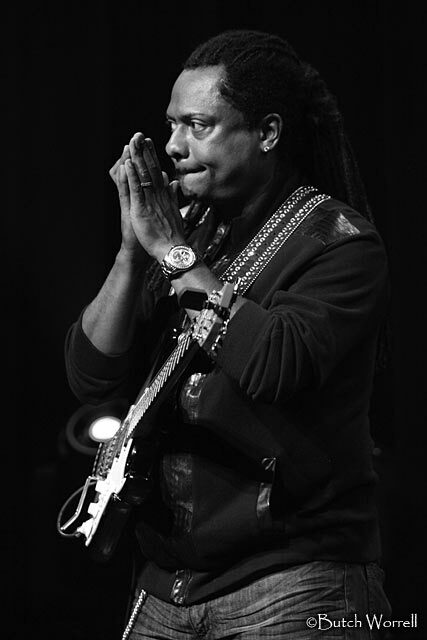 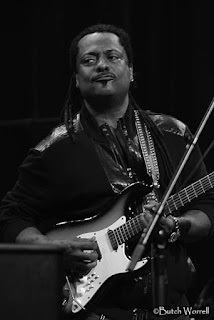 The 4 time Grammy award winner brought the Memphis sound to town. Of course he played his signature song “Green Onions” and his spaghetti western sound track “Hang em High”, but he also played and sang Otis Redding’s “Dock of the Bay” (which he played the keyboard tracks on the original recording). 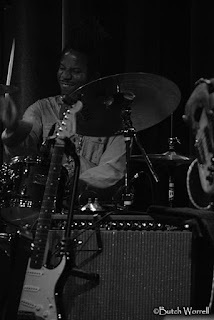 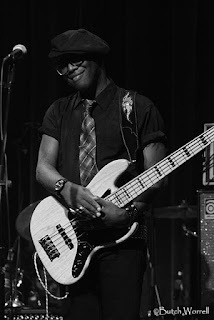 He paid tribute to Albert King playing “Oh pretty Woman” and also brought the audience to their feet with his rendition on Sam and Dave’s “Hold on I’m Coming”. 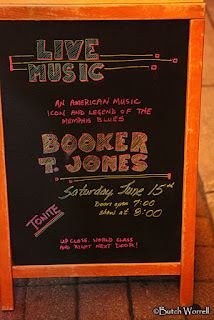 A great show by a great artist.